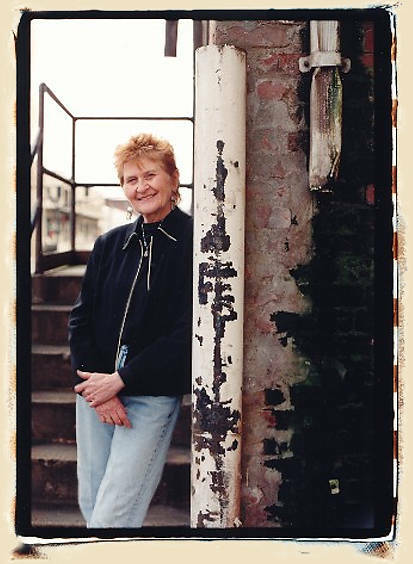 Alice Stuart's early career, (1961-1978) found her on stages with artists as diverse as Joan Baez, Lightnin' Hopkins, Albert King, Jerry Garcia, John Prine and Frank Zappa. She made albums for Arhoolie, Fantasy & Burnside Records. Alice presents a unique and original blend of American music which is a mixture of folk, blues, country, and rock. She has 9 albums to her credit and maintains a very busy schedule teaching, writing, and performing.